Tough choice: Maybe a picture would help. Yes, this is what Oregon needed; this is what was missing: An online site for finding booze, complete with pictures, descriptions, prices, hours of the nearest liquor store and even maps if you’re too disoriented to remember the address from the last time you went. The search tool had been around since 2009 and lacked only pictures. And now the pictures have been supplied. Progress! 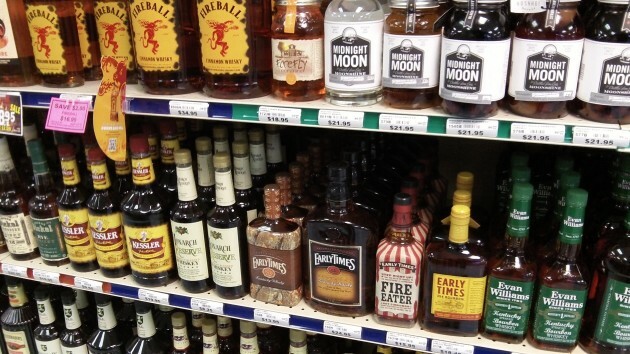 There was a time when we walked into a liquor store, studied what was there, picked something, paid for it and left. That was too simple. Now we can look at pictures on our smartphones to act as a guide.